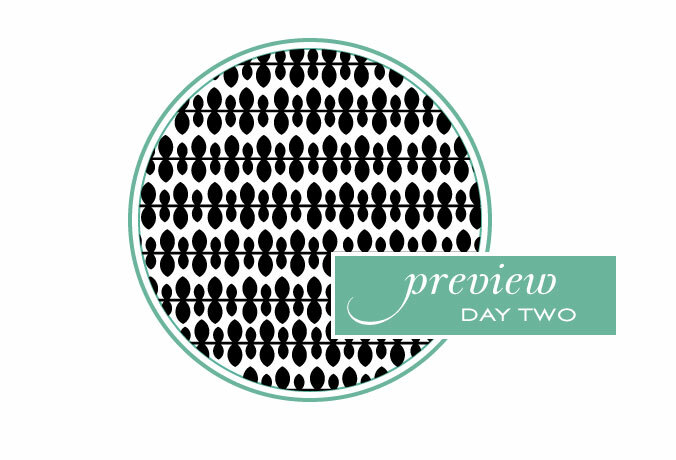 I have a few more fun peeks to share with you today! Lisa Johnson has designed a stunning garden-themed set that you will instantly fall in love with. The simple leaves, florals and even bamboo will open your design capabilities up to so many incredibly beautiful options. Maile Belles has a new background building set that she has designed for all of you this month. The vines & leaves patterns are modern yet classic. And you will adore combing the different patterns in a variety of ways. 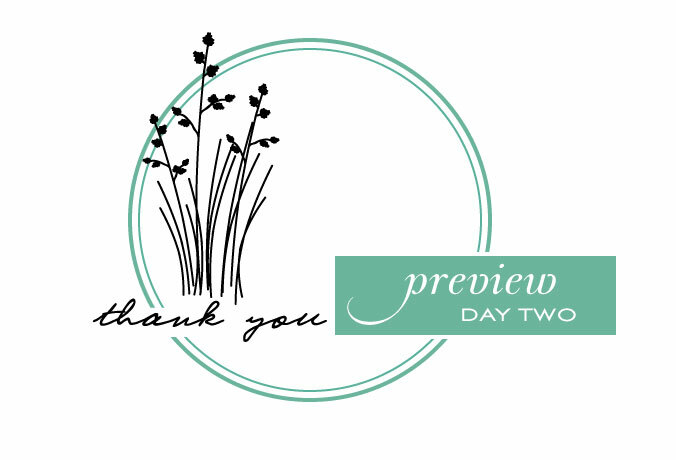 And, by popular request, I have designed a sentiment set that covers all the occasions you would possibly congratulate someone for. Including promotions, new jobs, new babies, adoptions, weddings, new homes and even passing a driver's test! REALLY excited about the “Congratulations” set! 🙂 Thanks for listening to us, Nichole! I’m already in love with the congrats set! Yay!! I can’t wait to see Lisa’s garden themed set! 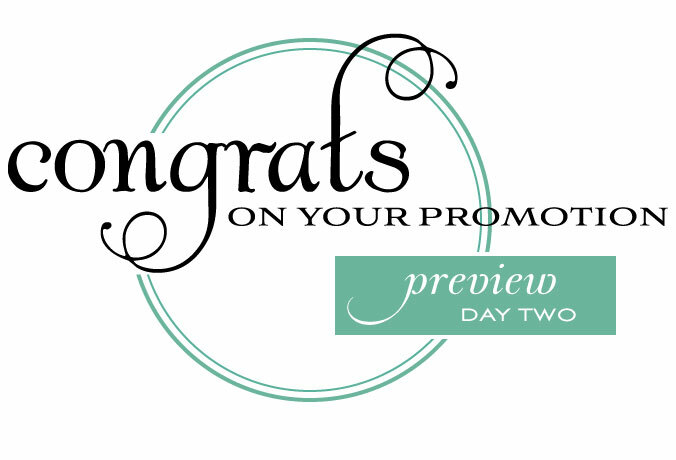 So very excited about the congrats set – and hoping retirement is one of the occasions! I am SO EXCITED about the Congrats set. These sentiments are the ones that have been missing from “my inventory” and now they won’t be. . . into my cart it goes on the 15th. I was just thinking I really needed a congrats on your new job sentiment. This is perfect! Well I’m definitely wanting to see the garden set and all those sentiments too!!! We all needed that Congrats set for the Gallery Idol open auditions! Ha! Looks like it will be fab, though, and can’t wait to see Maile’s new set(s). I always look forward to what she has up her sleeve. I can’t wait to see the congrats set @ the reveal. Love the Congrats set Nichole. My 2 teens have to retake the test to get their California Driver’s License and this is perfect for it. Fortunately, I passed mine! Looks like it’s going to be another awesome month!! 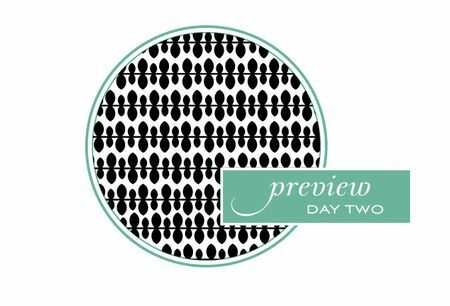 More fun…can hardly wait to see the DT creations this month! I am in love with the peek at Lisa’s sets. She always has a perfect eye for nature and I can’t wait to see the whole thing – bamboo….oh yes! I remember making the suggestion for the congrats set about a year and a half ago through Dawn McVey. I’ve been waiting and hoping each month and can’t tell you how pleased I am to see it come to fruition. Thank you so much! I will definitely be placing an order for it! Thank you again! Ohh! love these! Looking forward to the release. Oh, I love the sneak peek for the Congrats set! Thank you for thinking to include adoption and all the other things that are hard to find in cardmaking. I will surely need this set. Love to see more of the congrats and grass stamps. Lisa’s flowers have me happy, Maile’s background has me curious and your sentiment has me anxious already. TFS. Sooo pretty already! The peaks are promising!! I can’t wait to see more! Thanks for listening to us Nichole – I so need a congratulations stamp set for lots of occasions! Can’t wait for the full reveal! well too bad I am so behind…LOVE, LOVE, LOVE ALL of this, everything, the whole nine yards…love it. Can I be adopted by all of you so I can be this creative!! maybe it would rub off on me. So cute. I don’t know if I can wait for a day and a half to see them all done and ready to sell.